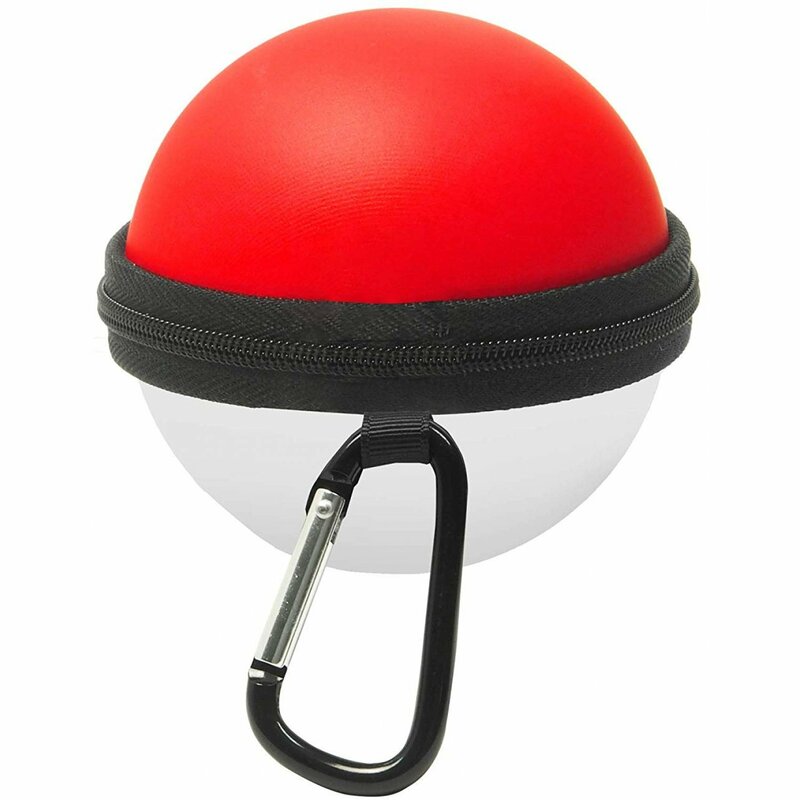 Store the Monster Ball Plus safely and can be used with PC Cover for Monster Ball Plus (sold separately). 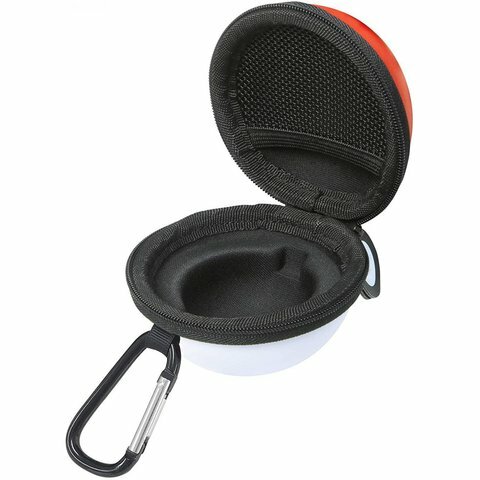 The inner material is lightweight and shock-resistant. 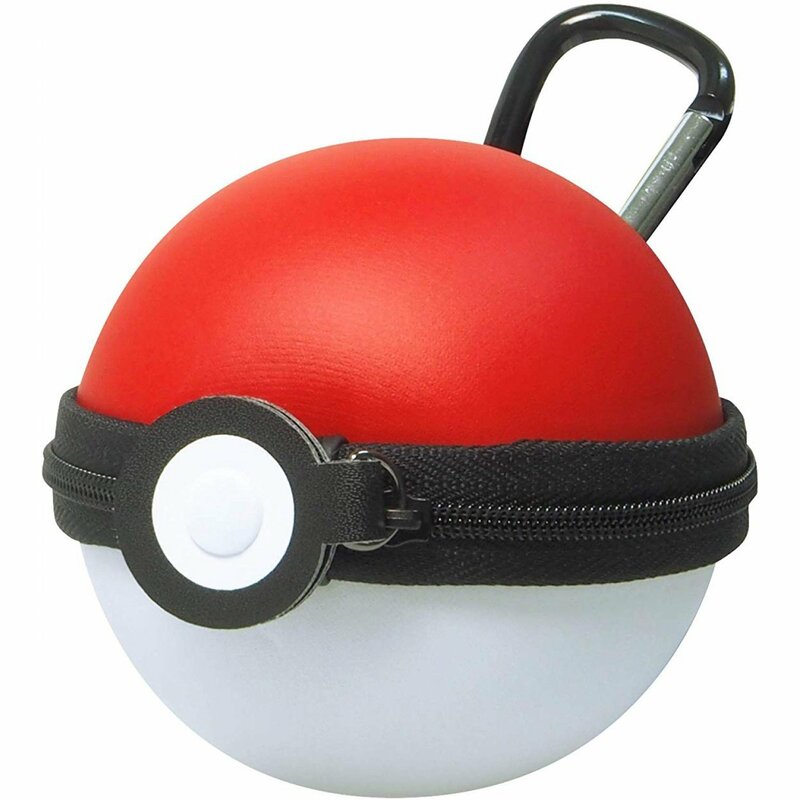 With hook attached to the pouch so you can carry around your Monster Ball without hesitation.